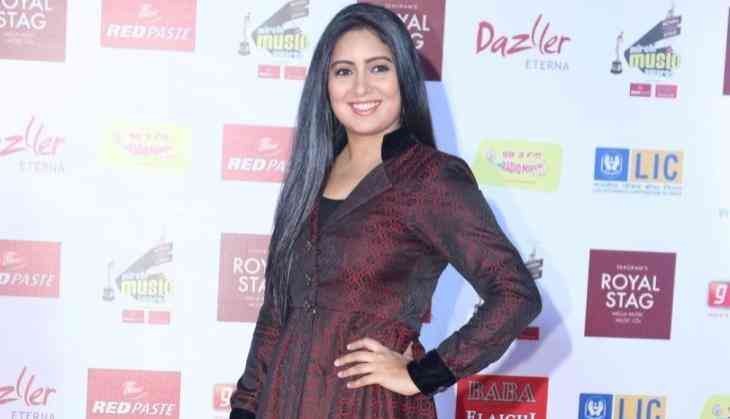 Singer Harshdeep Kaur will be collaborating with Pakistans trailblazing Sufi Qawal Sanam Marvi for the first time for the sixth edition of the Manchester International Festival (MIF) 2017. Kaur will make her debut at the festival on Saturday, read a statement. The festival will host an evening of Sufi music titled Sangam 2017 on Saturday with Marvi from Pakistan and Kaur from India. "I'm very excited to perform at the prestigious Manchester International Festival. It's a proud feeling to be the first Indian artiste performing at the MIF. I aim to spread the message of love and peace through my music," Kaur said. "I believe music is beyond any religion, caste, colour and has the power to connect people belonging to different faiths. My set will include Sufi songs with a blend of modern yet soulful arrangements. Sanam Marvi from Pakistan will be joining me on stage and we both will be doing a Jugalbandi on some popular Sufi songs," she added. Marvi added: "It's about connecting people beyond all borders and boundaries. It's a message for all human beings to share." The festival began on Thursday and will continue through July 16. MIF is an arts festival which has hosted world premieres by artists like Björk, Steve McQueen, Robert Wilson, Wayne McGregor, Maxine Peake, Abida Parveen and Marina Abramovi in the past.